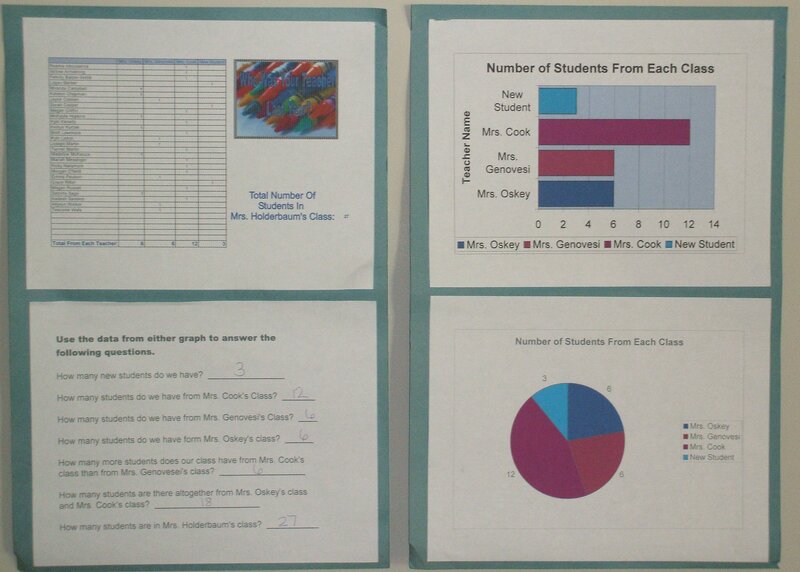 Click here to create a bar graph and circle graph illustrating how many students came from each class from last year! The Excel program will automatically total each column and create the bar and circle graph. All you need to do is enter your class list and teacher names from the previous year. Click here to view a Stand Alone Instructional PowerPoint!